Facebook can be an incredibly powerful marketing tool for your business. Many business owners, however, just cannot seem to get their Facebook marketing to take off. 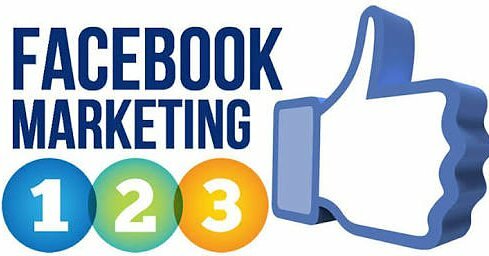 Of course, every business is different and has different marketing goals and objectives, but each one can benefit from properly implementing a Facebook marketing plan. If you are one of them, and you are ready to harness the power of Facebook, read on! 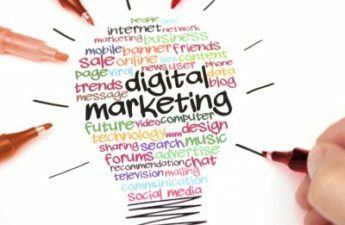 The first step you need to take involves careful thought concerning what you want to achieve by using Facebook as part of your overall marketing strategy. As with all things, operating blind will yield much poorer results. You must have a plan; a roadmap of sorts to take you from point A to point B. And, you want to choose the most direct and most efficient rout to get there. 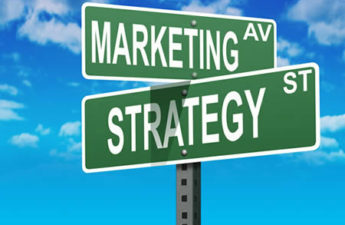 Example goals include building brand awareness, maintaining a connection with your existing customers, and reaching out to potential new customers. Make a list of every goal you have for your Facebook page, and be specific. Then you can tailor your Facebook activities to target each of the goals. The best way to critically look at your Facebook feed is to try and see it as your audience sees it. In order to properly do that, you need to be very clear about who your target audience is. If you don’t know who your audience is, and what problems they may be looking to you to solve, then how can you position your business as the solution to those problems? If your target audience is every Fort Lauderdale locksmith, then you need to provide engaging information that is uniquely relevant to the. Once you know what your audience is looking for, it is easy to customize your feed to give them content that engages them and provides a consistently positive and reinforcing message about how you can help them achieve their goals. Click on the Insights tab on your Facebook page. When you do, you will see a very useful breakdown of how your page is performing. You can see everything from how many people are viewing your page overall during a given timeframe, as well as how many people are reading individual articles you post. This information will show patterns about which topics your audience finds the most interesting and useful, so you can continue to provide more like that and fewer like those that get less attention. Remember, one of your primary goals is to promote those elements you want your business to be recognized for. So, choose topics that push that agenda. Using keywords to help choose and name your topics will help you stay relevant to your goals and your audience and they will help you perform better with search engines. Don’t forget the enormous power of great images. Many things about online marketing may change, but the power of the right images remains at the top of the list of engaging elements. Decide what success from your Facebook page looks like. Is it the number of new customers you gain through your Facebook page? Is it the percentage of repeat customers you get as a result of posting to Facebook? Remember that everything you put on your page is designed to yield certain results that you laid out in step one. If you are not monitoring how well your Facebook activity drives those goals and produces the results you want, you cannot continually refine the process to maximize those results. Dedicated landing pages and promotional codes are some of the tools you can use to help track the results of your Facebook marketing efforts. As you learn more about how to attract the audience you really want, and what keeps them coming back, you will want to constantly refine your Facebook posting to always provide excellent content. When readers understand that they don’t have to sift through a lot of content that doesn’t interest them in order to get to the content that does, your Facebook page’s value goes up. That can translate into conversions – and that’s the name of the game!